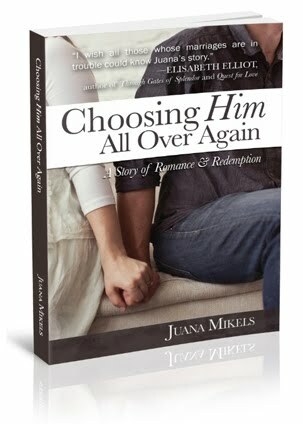 JuanaMikels.com: A Blog Break and Happy 87th Birthday to Elisabeth Elliot! A Blog Break and Happy 87th Birthday to Elisabeth Elliot! Christmas is almost upon us, and before we know it we will all be in 2014! I am taking a short blog break so I can be sure I can think clearly. It seems that my head is stuffed with so many ideas at once, it looks just like the inside of my refrigerator which needs major attention. I'll be back in about 10 days or so to give you my Time Management ideas I learned from Bible teacher, pastor, author, and time management expert Gregg Harris. I know I will need it as I regroup for 2014, so as I review it for myself, I will send it out to you! 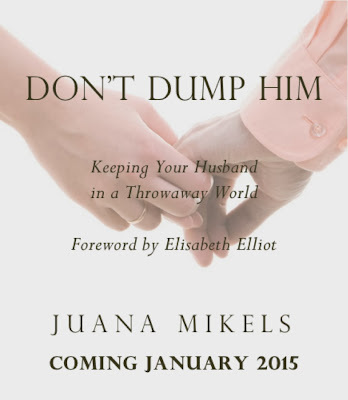 I also have some more great tips for wives that many of you told me was one of your favorite blog subjects. 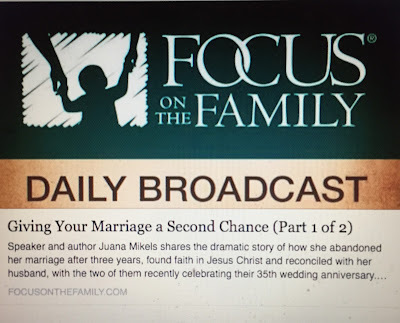 I'm listening and I love to do that, so I will because it helps me to keep my husband at the top of my list (which I need prodding because I am so easily distracted with doing what I need to do first). So I'll see you soon for those things, and then I will be announcing that I am taking a longer bloggy break until March 1 to write edits on my book for my publisher, along with a study guide. All the changes are due by March 1, 2014, as we march toward our January, 2015 release of Don't Dump Him: Keeping Your Husband in a Throwaway World. 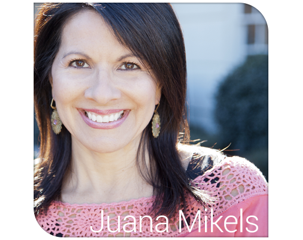 I'll still be continuing with my Wednesday's Link Up Party, and if you're a Christian Blogger who wants to join the party on be on my eblast when the link is live, just email me your email address to juana(at)juanamikels(dot)com. I'll also still be doing my social media on Instagram, Facebook, Twitter, Pinterest, and YouTube. So please, follow and visit me there! You may also surf through my blog archives for 2013 here, or 2012 here. Everything is ready for you to read while I'm gone! Elisabeth with her husband, Lars Gren, when they visited us last March. I join my voice with countless women who are so grateful for this godly woman's life. Mary and I just called her and sang Happy Birthday to her! singing Silent Night with The Tenors this past week! I'm so thankful for you, enjoy this clip! Mary Singing Silent Night with The Tenors! 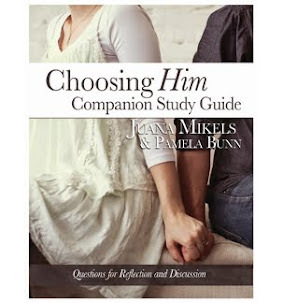 Pleasing Our Husbands & Wednesday's LinkUp Party!